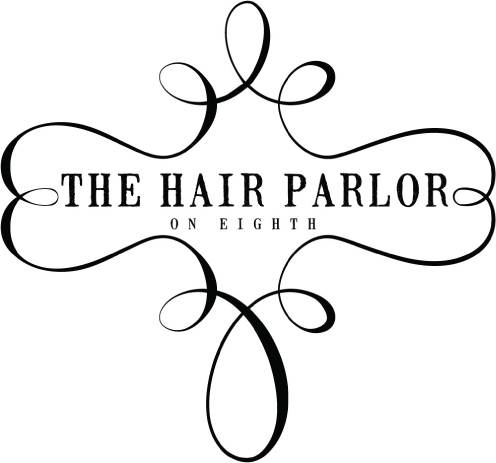 The Hair Parlor on 8th is a full-service salon for men and women, providing professional color services, haircuts, and extensions. They also offer specialty treatments such as Keratin, conditioning, and The Brazilian Blow Out. Come let the Hair Parlor on 8th take care of your hair care needs. Free Deep Conditioning Service accompanied by your first service.